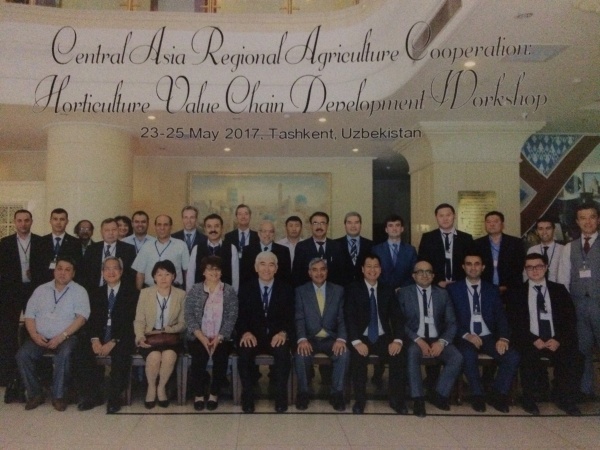 In May 2017 the Asian Development Bank (ADB), ADB Institute (ADBI) and CAREC Institute (CI) organized a Horticulture Value Chain Workshop in Tashkent, Uzbekistan. The workshop was meant to enhance policy actions to improve productivity along horticulture value chains and to pave the road for increasing exports of primary and processed food products to Asian and European markets. Jos Leeters was asked to be one of the resource persons and contributed with workshop sessions and delivering a policy brief on the themes 'trends in fresh fruit and vegetables trade', 'sector development', 'marketing strategies' and 'cooperative models in fruit and vegetables value chains'. 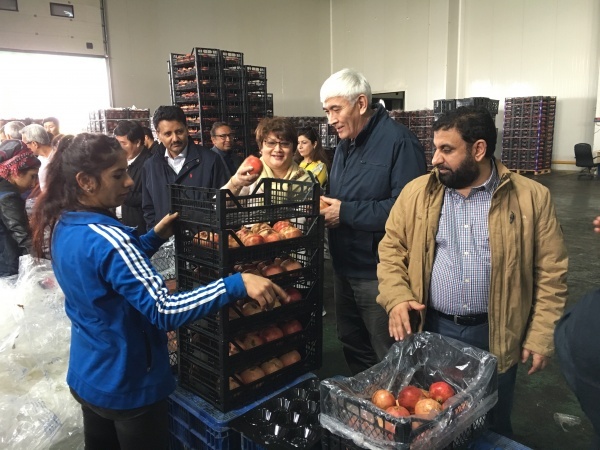 In March 2018 the ADB Institute (ADBI) and CAREC Institute (CI) organized a follow-up workshop in Antalya, Turkey in order to show representatives of all CAREC countries a region with successful horticulture sector development. At the same time to make them familiar with requirements of high end markets, including Europe, as well as postharvest challenges and value addition. Jos Leeters took part in the organization of the 3-days program, including the arrangement of guest speakers, connections with the Embassy of the Kingdom of the Netherlands in Turkey and Dutch companies in Turkey. 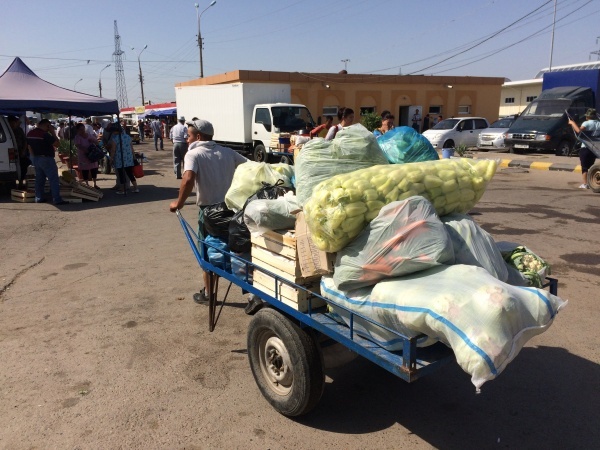 Furthermore he scheduled field visits and contributed with workshop sessions about access requirements in high end markets.